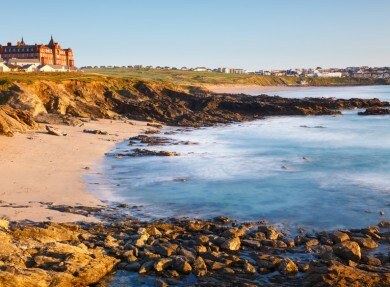 Kick back, grab an ice cream and feel the sand between your toes in this classic British seaside resort that offers some of the best surfing waters in Europe. 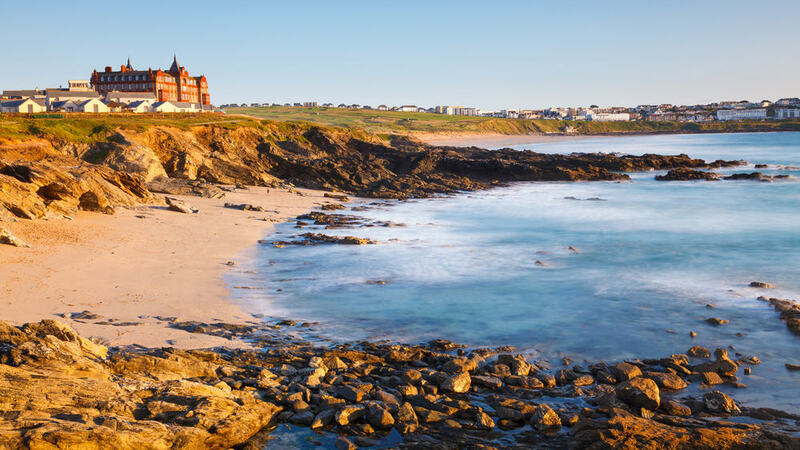 Beginners can learn how to catch a wave on the beautiful North Atlantic coast with a choice of local surf schools, whilst seasoned pros will love to hang ten at the legendary Fistral beach. Spectators will love to marvel at the national and international championships in this surf mecca. Stay just steps from the beach and within easy reach of attractions including the zoo, aquarium, coastal walks, shops and lots of high quality eateries and ice cream parlours. Thrill-seekers can try their hand at coasteering to clamber through smugglers caves and leap from craggy cliffs. When the sun goes down there’s plenty to enjoy too, from real ale pubs and stylish cocktail bars to live music venues and clubs featuring international bands, artists and DJs. Try the Sundowner sessions on Lusty Glaze beach for a real festival-style holiday vibe. 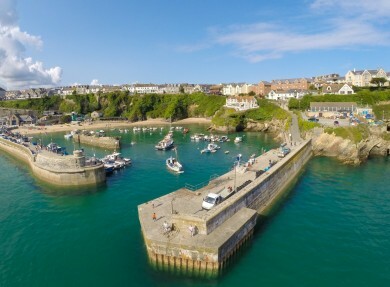 After a stoked day’s surfing (or shopping) indulge in a massage, pamper and soak at one of Newquay’s luxurious spa hotels. 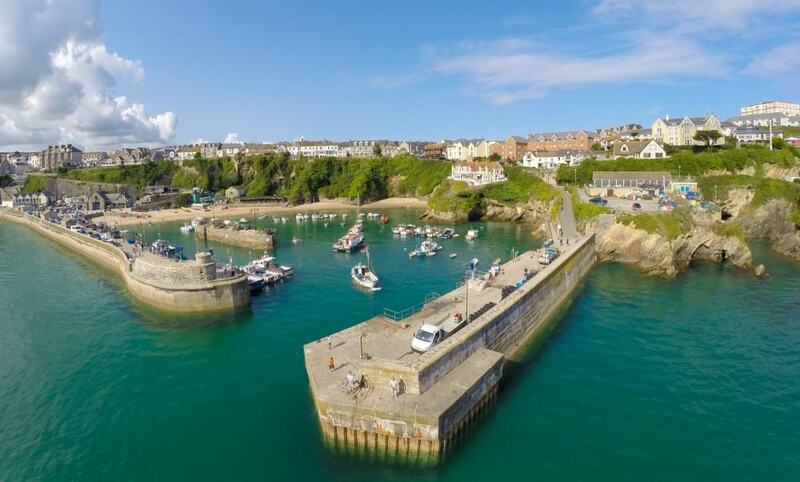 Newquay’s harbour – a real hidden gem. Boats still head out to sea each morning. Why not arrange a trip out to catch dinner?